Since the 1960s we have matured and established ourselves as a leading Caribbean Shipping Company. 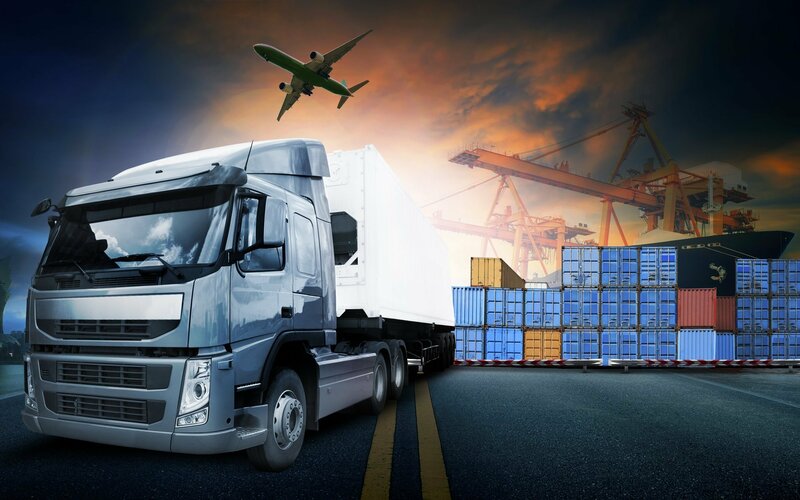 We now provide shipping services worldwide to countries such as Africa, the United States, United Arab Emirates, the Caribbean and other leading international countries. We have generated trust through our transport of goods to the Caribbean and other worldwide destinations. We ship anything from moving a car to the Caribbean, shipping barrels globally and offer a moving service for those who are looking to relocate overseas. You name it; we can ship it! Ensure a smooth delivery of your commercial cargo with our 7 days a week service. 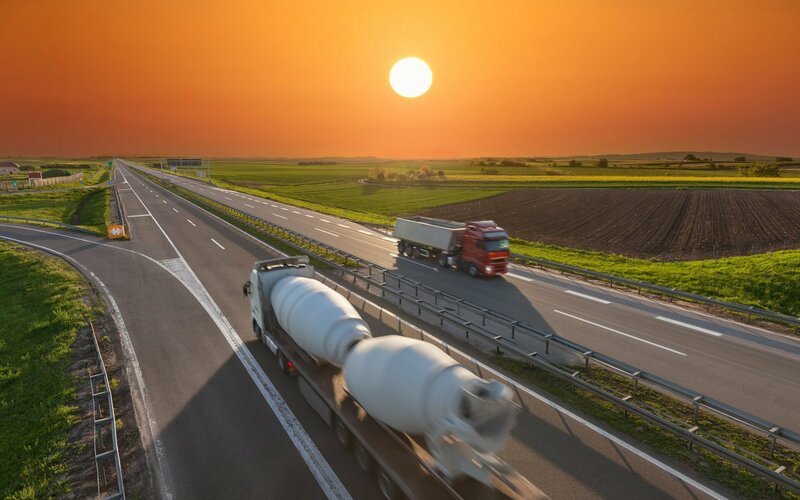 Whether by road, air or sea, we can transport your goods safely and securely. We can relocate residents to the Caribbean, professionals to the USA and even students studying abroad. A few easy questions and we can provide you with the price to send your goods to any worldwide destination. Save money today by ordering drums and cartons direct from our online shipping store, for personal or commercial applications. With a highly skilled team behind us, we manage and ship your personal effects and commercial cargo with care and efficiency from start to finish. We are not like the typical global shipping company, we care about your requirements, and that is our forte. 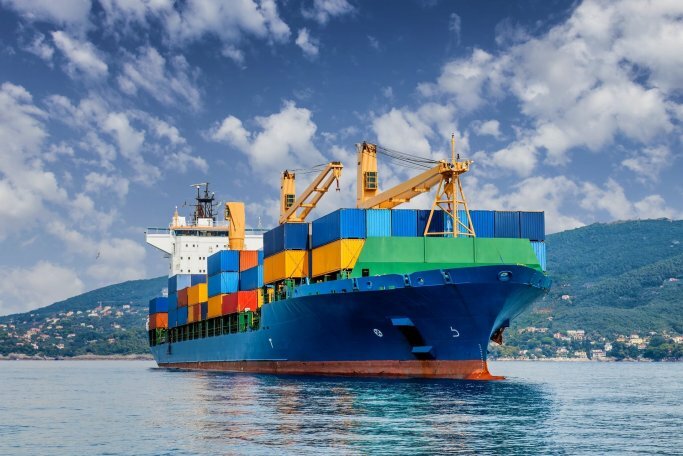 We have been shipping personal effects and commercial cargo across the oceans to popular Caribbean islands and ports including Kingston and Montego Bay in Jamaica, Trinidad, Antiqua, Barbados, Grenada, St. Lucia, St. Vincent, Dominica, and Nigeria. We’ve been trusted to deliver worldwide for over 50 years and are recommended. What are you waiting for – Let’s take care of your shipping needs today! 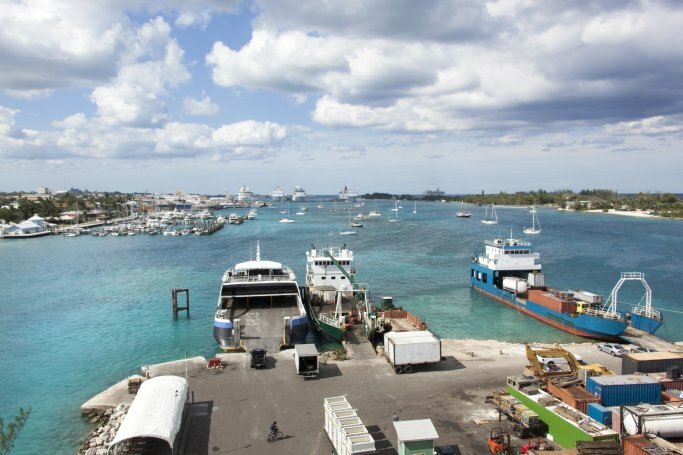 As a member of the British International Freight Association, W.I Freight have successfully moved hundreds of customers to the Caribbean as well as destinations throughout the world. We recognise that everybody has different needs and requirements and our service works around you. Whatever the situation, we can offer a comprehensive range of removal and international relocation services whether within the UK or from the UK to an overseas destination. Moving to the Caribbean Count on us to make this move effortless! If you’re moving overseas to the Caribbean, you’d probably be looking for an international shipping service to handle all your household effects. 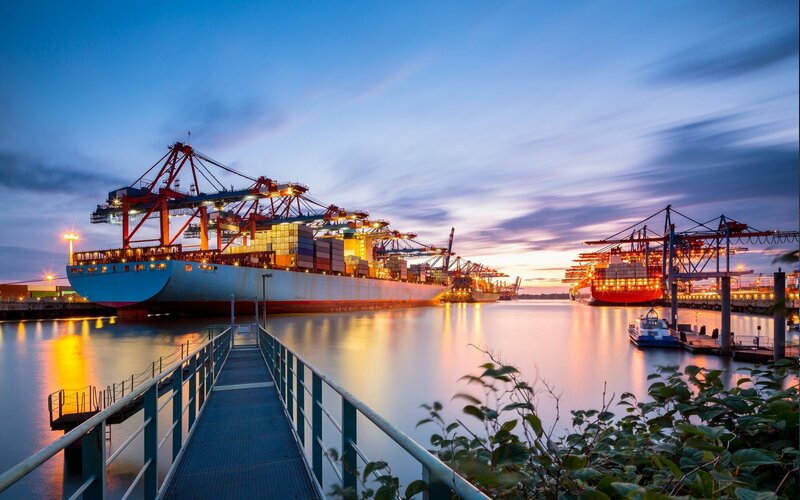 Here at W.I Freight we know that immigrating overseas is probably one of the hardest decisions you will probably make in your lifetime, not to mention the stress and tension of an overseas move. We understand completely! We are experts in international relocation, and one of our specialisms is offering a helping hand to plan and execute an effortless move to the Caribbean, and we complete all the work ourselves, including professional packing, safe-delivery and advice on top-class transport. We are an International Relocation service to depend on! Our services vary depending on your needs. We can supply a container for you to pack and load or have your goods professionally packed and loaded on-site. Our packing service includes packing, palletising, shrink-wrapping or wood casing. Customs clearance can also be arranged for most international destinations. We can ship hazardous cargo (subject to carrier’s approval). If you do not have enough cargo for a full container, you can use our shared container service also known as LCL (Less than Container Load).